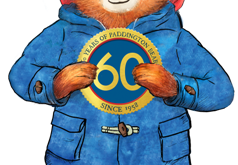 Paddington Run will see Michael Bond’s iconic character make his debut in mobile gaming in a title that sees him race through the streets of London. 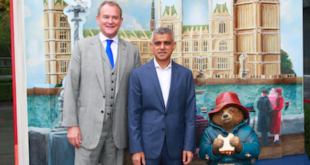 The cast of Paddington 2 attended the opening ceremony alongside Paddington creator Michael Bond’s daughter, Karen Jankel and a fleet of local school children ahead of the film’s release this November. 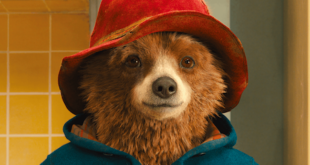 The announcement comes just a few weeks before the world-premiere of Paddington 2, which will open in the UK on November 10th and in France on December 6th. 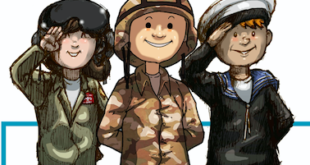 The app has been designed to help military parents stay connected with their families through a series of stories while they are away from home. 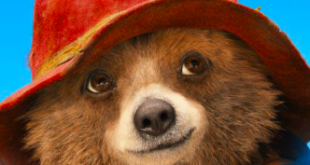 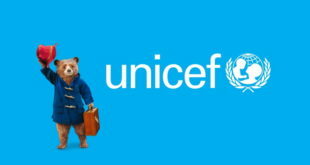 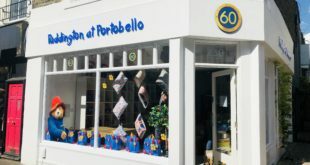 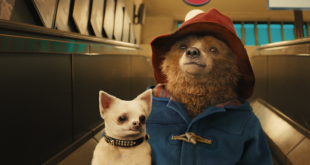 Vivendi took full ownership of the Paddington brand worldwide following the success of the release of the Paddington movie by Studiocanal, a Vivendi subsidiary, in 2014.